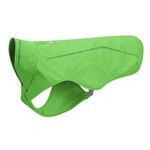 Protect your dog from the cold drizzle of April showers with the sturdy and reliable Sun Shower Dog Rain Jacket by RuffWear - Meadow Green! Mud and water can make for one messy dog! 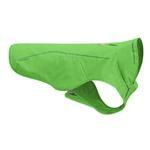 Keep your dog dry and warm with the high-quality Sun Shower Dog Rain Jacket by RuffWear - Meadow Green. 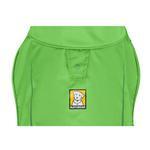 This over-sized dog jacket is designed for full coverage while allowing full range of motion. 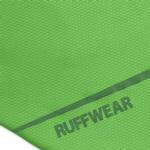 Made of PVC-free, breathable fabric, the jacket allows water vapor to escape so fur stays dry. 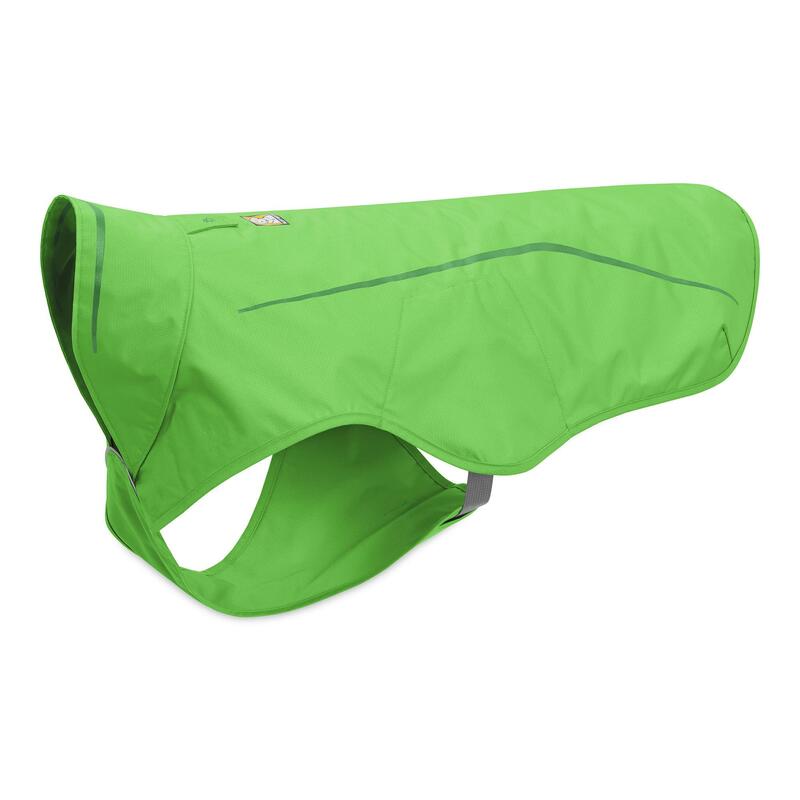 The over-sized storm collar adds extra neck protection by folding it up and its side release buckles make for easy on/off. 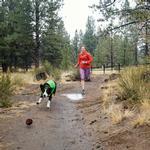 Trail ready and pack-able, it is great for hikes, camping, or any adventure! Beautifully designed sight. Easy to use.